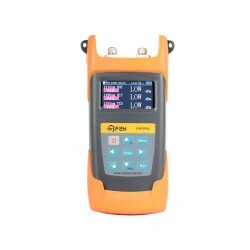 По-заказу.  Срок доставки до 2 недель. 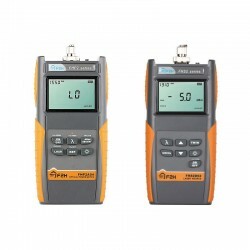 Optical test set consisting of two devices: optical laser source and optical power meter. 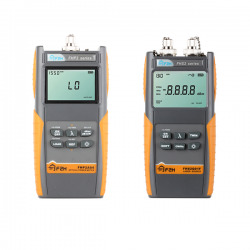 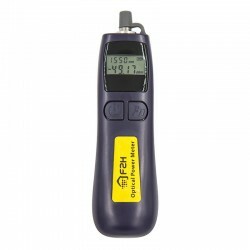 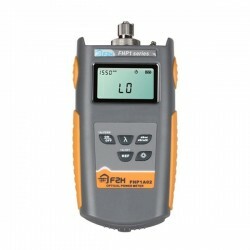 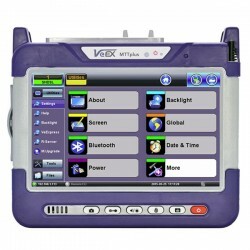 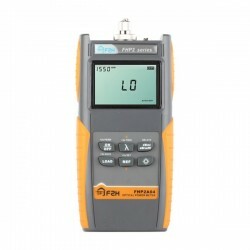 This set is equipped with Optical power Meter FHP2B04 and optical laser source FHS2D02. 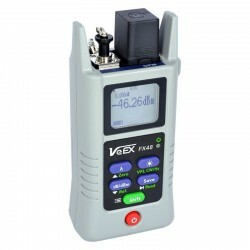 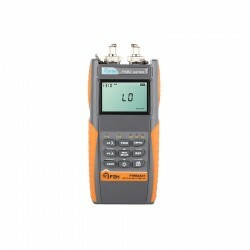 This set is able to test both singlemode and multimode optical cables on 1310 / 1550 nm wavelengths.